GLiNTECH provides Atlassian confluence licensing, integration and consulting as a standalone software or integration with other Atlassian products. For customised services, GLiNTECH has provide consulting and implementation to clients in Sydney, Perth, Melbourne, Brisbane and internationally. Are you new to Confluence? Atlassian Confluence is your one-stop-shop for sharing the information your teams need to get their job done. Documentation, requirements planning, marketing, sales reports, HR processes - everything is just a few clicks away. Get your whole team collaborating in one space, wherever they're located. We have worked with over 300+ clients last year. Already using Confluence at your organisation? Need to align Confluence to your ways of working? Need Confluence training for yourself or team? 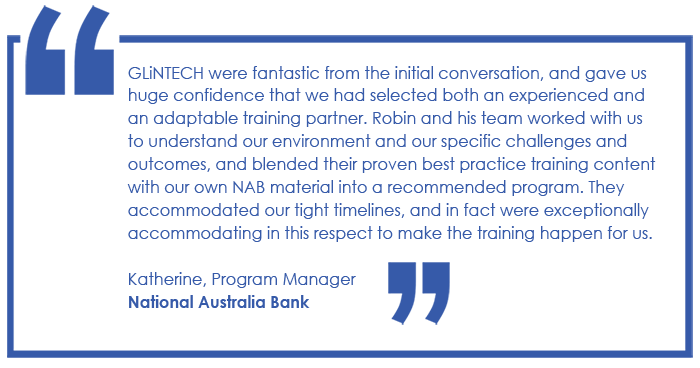 GLiNTECH have successfully trained over hundreds to teams and individuals combined. We are able to offer courses to individuals, teams and bespoke training to enterprises. 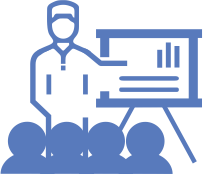 Take a look at our upcoming Confluence training courses.